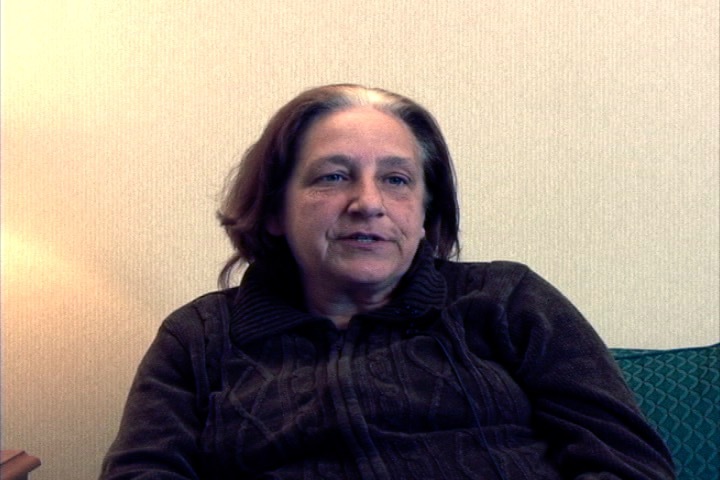 Colette Singh was president of CUPE Local 8, Calgary at the time of our interview. She was a nursing home worker and a job steward with Local 8 when the laundry workers requested that the nursing home workers strike in solidarity with their cause. A number of them did and formed their own pickets in support of the laundry workers’ cause.